Whatever you want to call it, the lesson is the same: if you can find ways to gradually eat healthier, you’ll start to experience the cravings of junk food less and less. Here are three strategies that might help. 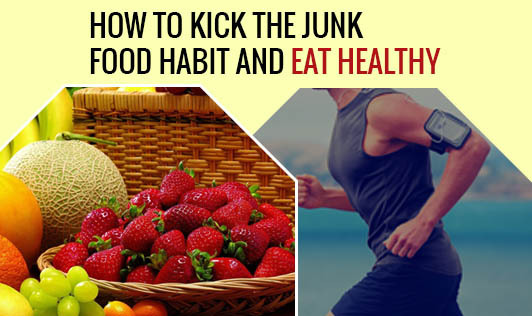 1.Use the “outer ring” strategy and the “5 ingredient rule” to buy healthier food.